Punchh, a San Mateo, Calif.-based digital marketing platform for retail brick & mortar stores, raised a $20m Series B venture funding round. The round – which brings total funding to date to $31m – was led by Sapphire Ventures, with participation from Cervin Ventures. The company intends to use the funds to expand its marketing cloud to new industries and roll out predictive marketing capabilities using AI and machine learning. Led by Shyam Rao, CEO and co-founder, Punchh provides innovative digital marketing products for brick and mortar retailers, combining AI and machine learning technologies, mobile-first expertise, and Omni-Channel communications. 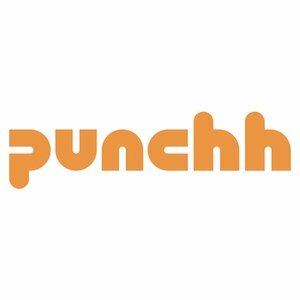 The company is also releasing a new product, Punchh Acquire, which converts anonymous customers into brand loyalists through a broad array of channels including Wifi, SMS, social platforms, Apple Pay, eClub and others. The new Punchh Acquire product, previously available only as a Private Beta, is now available to all Punchh customers and is currently being rolled out by several restaurant chains.